On the origin of species by means of natural selection was written by Charles Darwin. 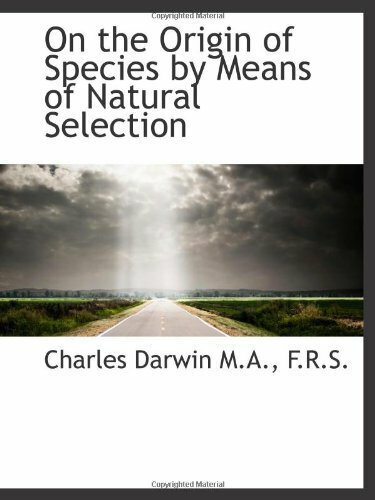 On the origin of species by means of natural selection was published by Collins Clear-Type Press. About Charles Darwin (Author) : Charles Darwin is a published author. Some of the published credits of Charles Darwin include The Origin of Species (Unabridged), Origin of Species.